This is a letter puzzle game, you need to find as many words as possible. Use your mouse to select words in the puzzle, you can find words horizontally, vertically, and diagonally, forwards and backwards. Princess Jasmine definitely rules when it comes to looks, style and personal charm. Enter her magical world and see what gorgeous, fairytale-like new look you can spot out for her! A wide variety of chic hairstyles, princess-like outfits and an entire collection of gorgeous, mind-blowing jewelries! Play free game Blow Things Up on bestgames.pk. Alice hasn’t been to Wonderland for a long while and she today finally came back here for the Mad Hatter’s birthday. And look what an awful mess she found Wonderland in! Help Alice dump all the trash and make the place clean and lovely again. 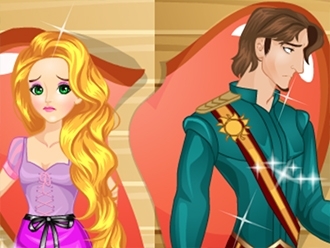 Rapunzel wants to split up with Flynn, but what the result will be, it depends on you. Can you help her find her true love during this hard period? Ruby and Elle are the prettiest models ever! Join the two cuties right away and let us make sure they look flawless on the fashion runway. Look for the fanciest dresses! 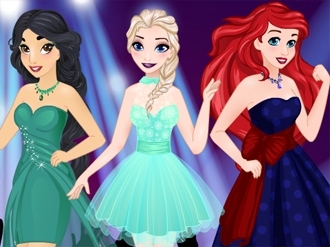 You can also pick new hairstyles and elegant high heels. Take your time to find what looks best on Ruby and Elle. Get creative, mix and match the items you've got! 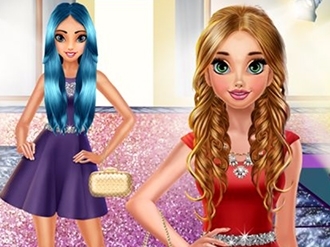 Use the stylish accessories to complete the looks you create for the two supermodels. They cannot wait to see what you are going to pick for them today!